The Atlantic City Boys are four dynamic lead singers who have wowed audiences in Las Vegas, Walt Disney World and, of course, Atlantic City! 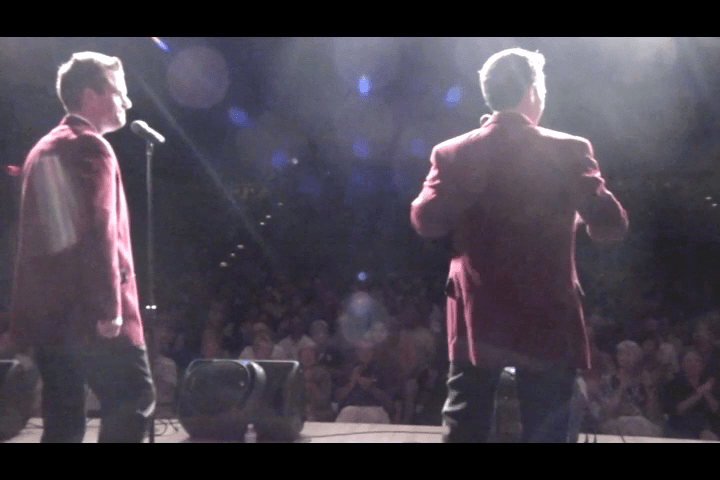 Now they lend their world-class vocals to the rock-n-roll harmonies of the ’60s, singing the hits of The Drifters, The Beach Boys and Frankie Valli and the Four Seasons. The Atlantic City Boys encourage flash photography, wild screaming and rushing the stage during their performances, unless your name is Linda Landsman. We have a restraining order against you! So get ready to clap and sing-along because here they come. For years, one of the most popular vocal groups worldwide has been Frankie Valli and the Four Seasons. The story of this group has even been made into an exciting Broadway play called Jersey Boys. 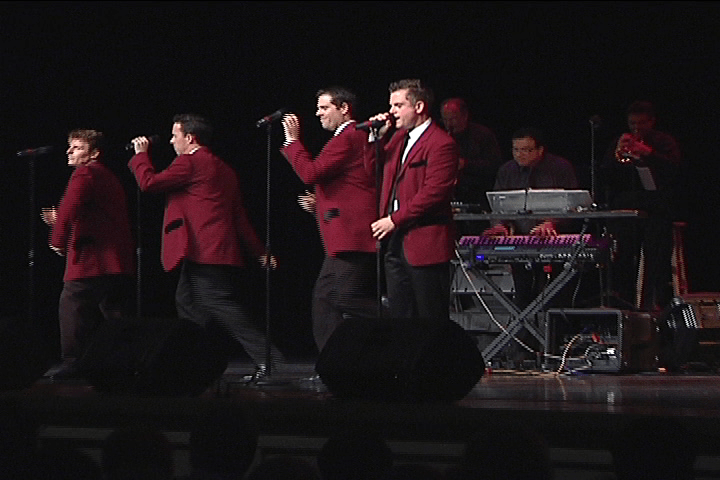 The Atlantic City Boys show is a tribute to them and several of the other classic vocal groups. The show is presented with personality, charm and great vocal talent. Unlike the original, this show features four great front vocalists who each take a turn with the leads and the crowd interaction, making this a great show your guests will talk about for a long time. 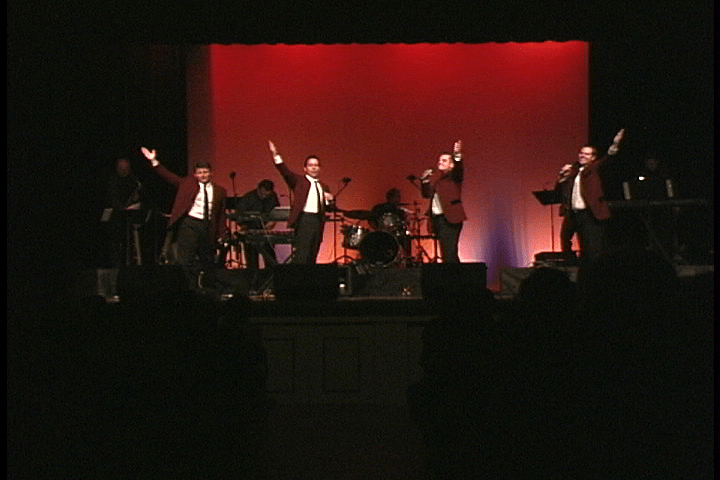 The Atlantic City Boys can be presented as a track act (recorded music and no band) or as shown above in photos and video, with a live seven-piece band (or larger). When presented with the band, the AC Boys can be the featured show (up to 90 minutes), and you can use the band for additional time for dinner music, awards or dancing.